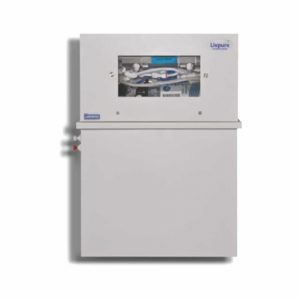 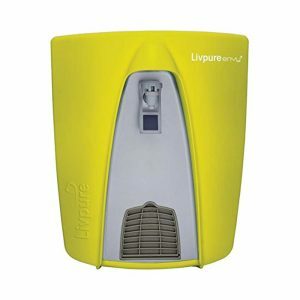 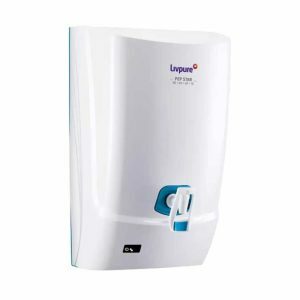 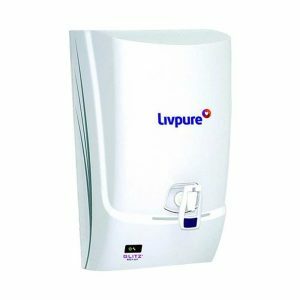 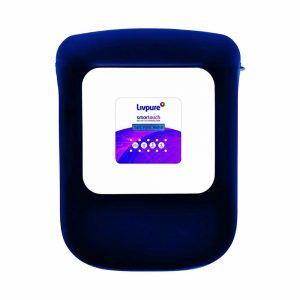 Esquire Electronics Ltd. is an authorized distributor of Livpure products in Bangladesh. 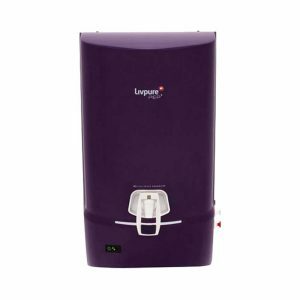 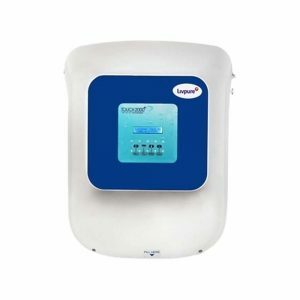 Now, you can buy your desired Livpure product from the comfort of your home. 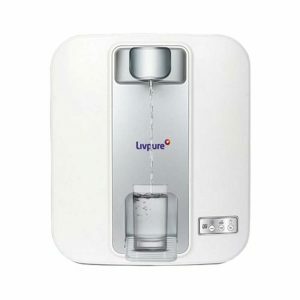 Buy from our online shop and enjoy free home delivery across Bangladesh.